Thank you to everyone who has continued to read the website and check out our YouTube videos this year. Your support has always been fantastic and we can’t wait to show you what we have in store for next year. 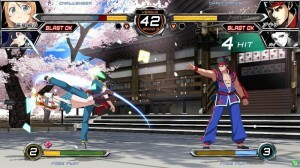 Dengeki Bunko Fighting Climax is a surprisingly approachable fighting game that isn’t as convoluted as heavy hitters like BlazBlue or Street Fighter, but it has considerably more depth than something like Super Smash Bros.
You can click here to read our full review of the PS3 version of the game. Dengeki Bunko Fighting Climax Ignition will feature 4 new playable characters and 6 new assist characters. Additional content comes in the form of new stage art and re-balancing for all playable characters. Dengeki Bunko Fighting Climax Ignition launches on December 17th for PS3, PS4 and PS Vita in Japan only. Well I don’t think anyone saw this coming! The previously Japan exclusive fighting game Dengeki Bunko Fighting Climax will get a Western release on PS3 and PS Vita. The European release will be digital-only while the game will get a digital and boxed release in North America. The fighting game brings together characters from manga and anime series’ like Sword Art Online, Accel World, A Certain Magical Index and Durarara!! The game also features SEGA characters like Akira from Virtua Fighter and Selvaria from Valkyria Chronicles. Dengeki Bunko Fighting Climax will be released this summer. Japan exclusive arcade fighting game Dengeki Bunko Fighting Climax will receive an update which adds two new characters. The 2 characters in question are Taiga Aisaka from Toradora! and Miyuki Shiba from The Irregular in Magic High School. 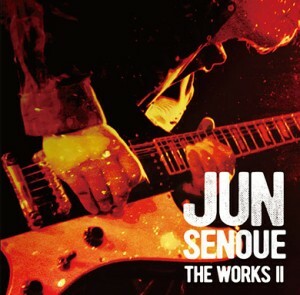 You can see screenshots of the two in action above. 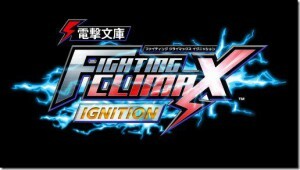 Dengeki Bunko Fighting Climax is only 6 days away for Japanese arcade gamers and SEGA have released the opening cinematic from the game on their YouTube channel. Dengeki Bunko Fighting Climax is a Japanese arcade exclusive title. A home console/Western release has not been confirmed at this time. 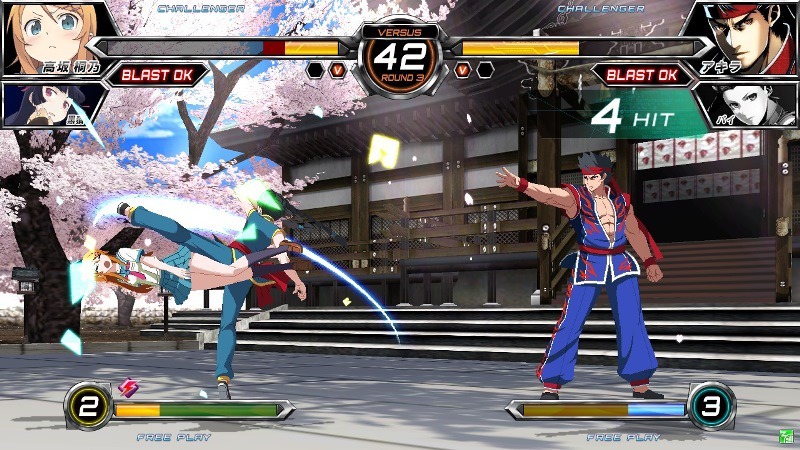 There you have it; Akira Yuki from Virtua Fighter in Dengeki Bunko Fighting Climax! Akira appears as a part of the 20th anniversary celebrations of the release of the original Virtua Fighter. His appearance in Dengeki Bunko Fighting Climax is that of a boss character who is partnered with Pai Chan as a support character. As Akira only appears as a boss character he is not playable in the arcade game. Fingers crossed this will change if the game gets a home console release. 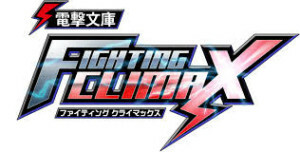 Dengeki Bunko Fighting Climax is out in Japanese arcades this Spring.